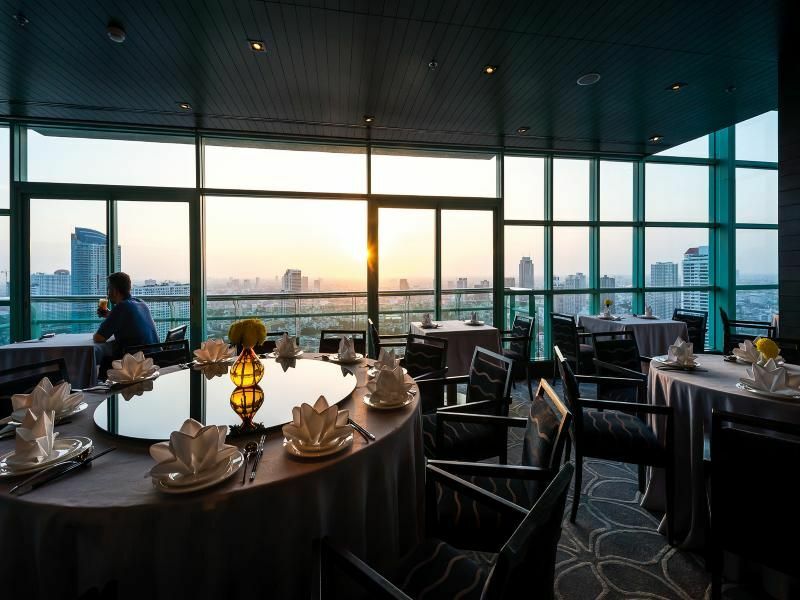 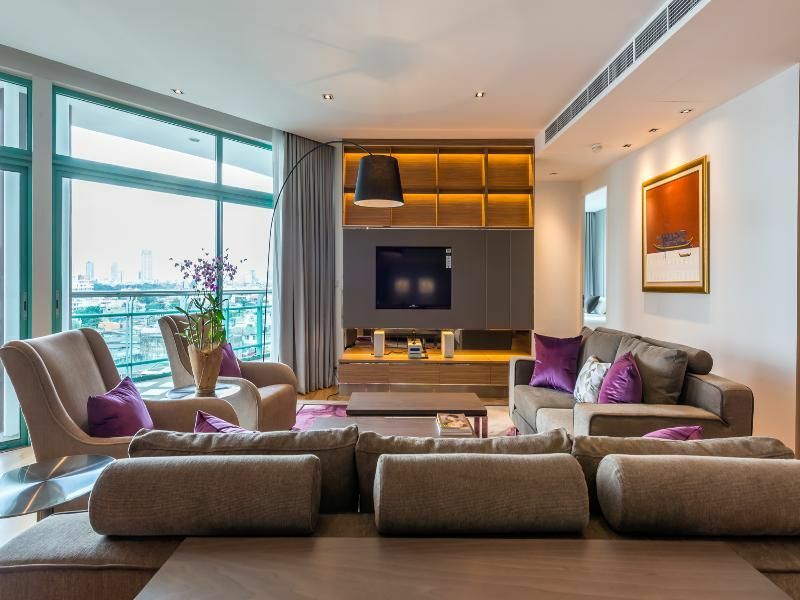 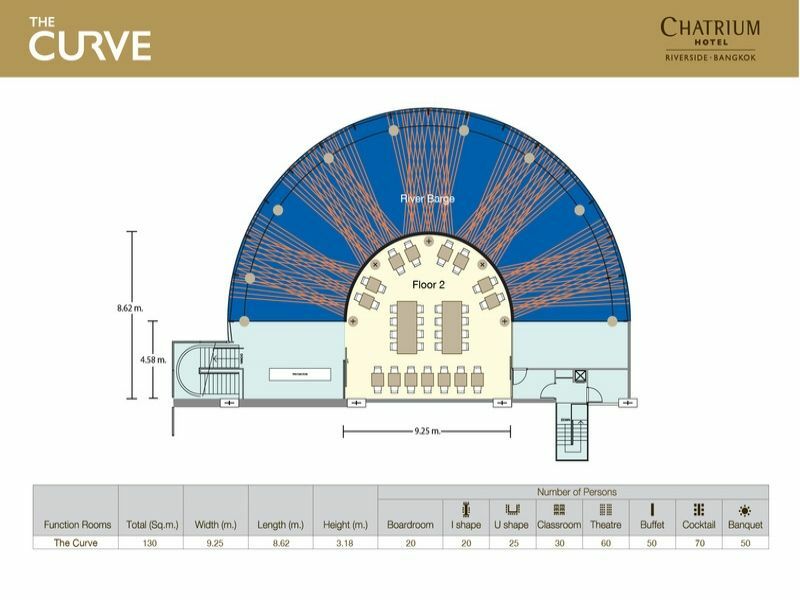 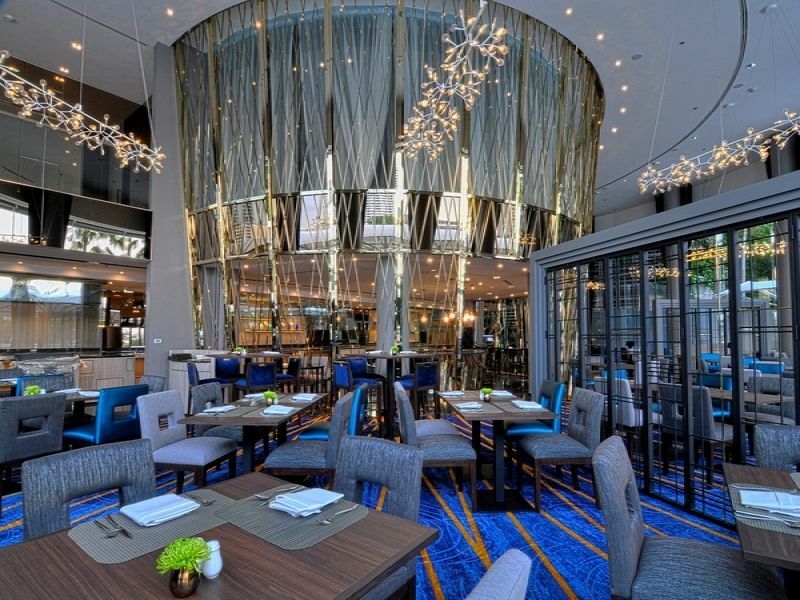 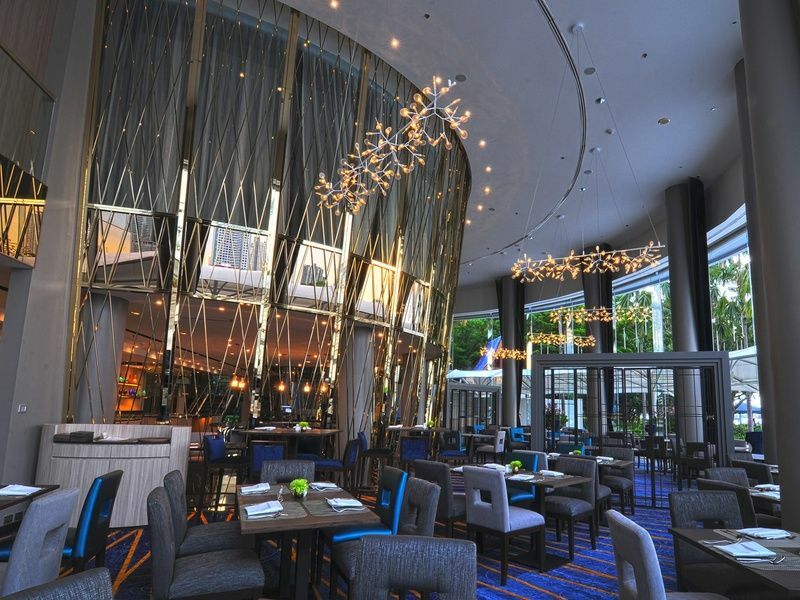 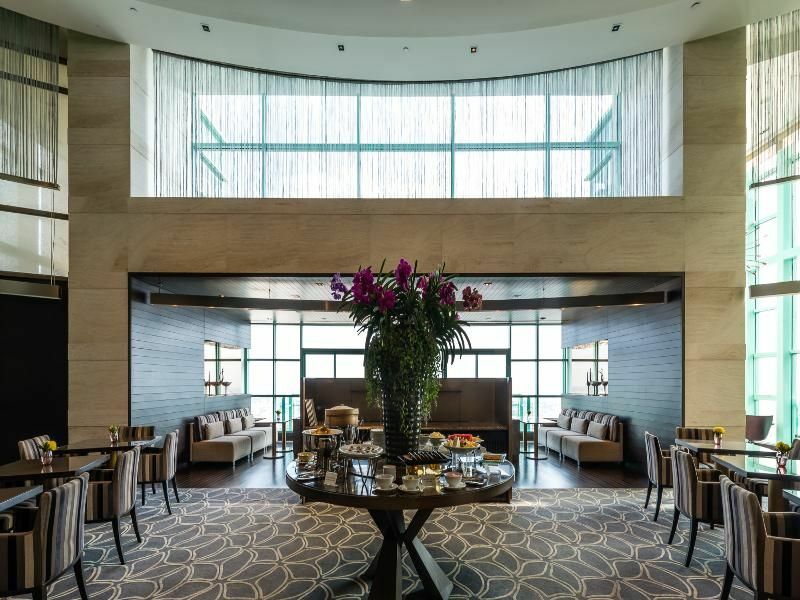 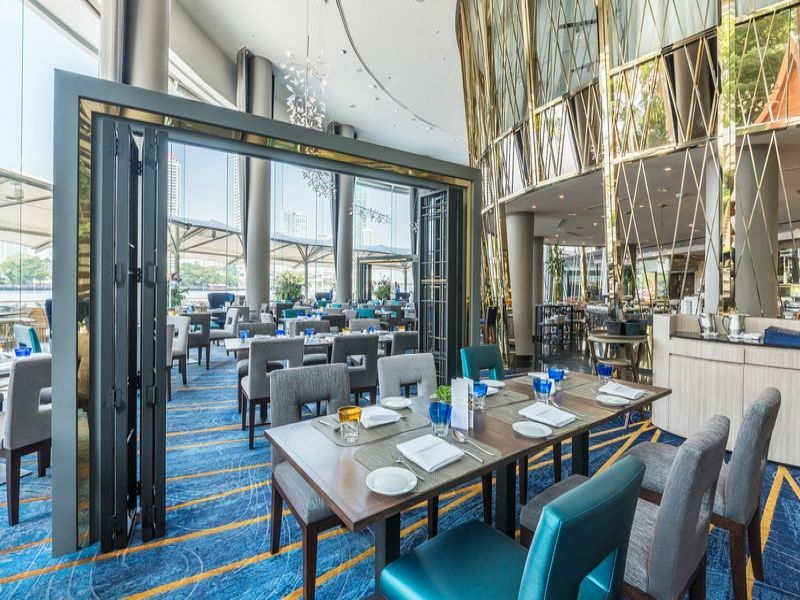 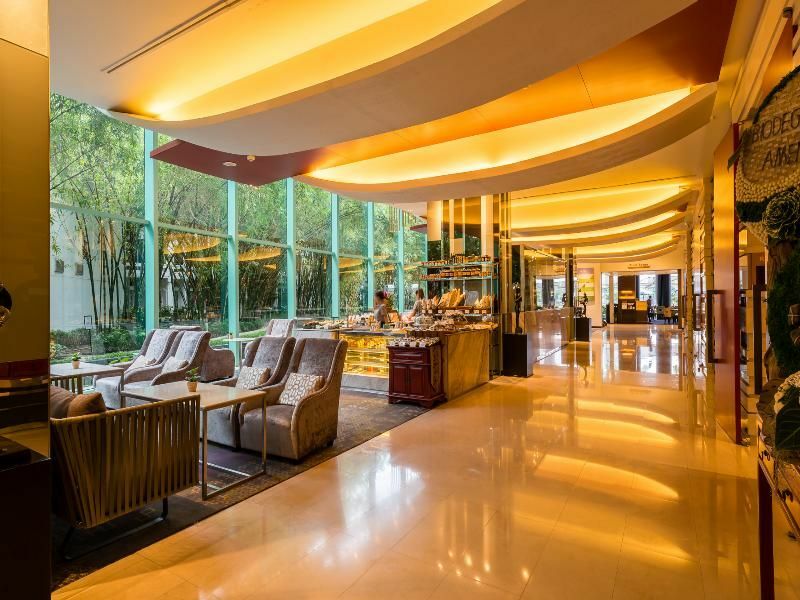 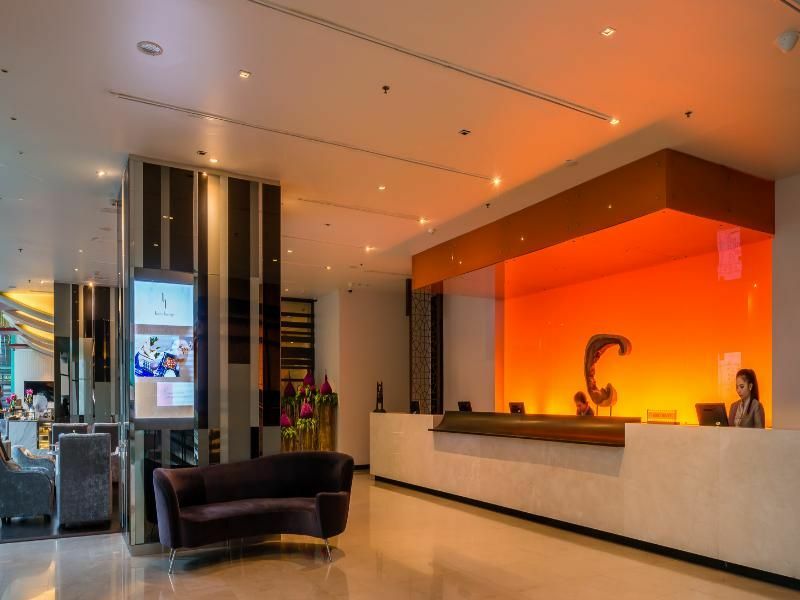 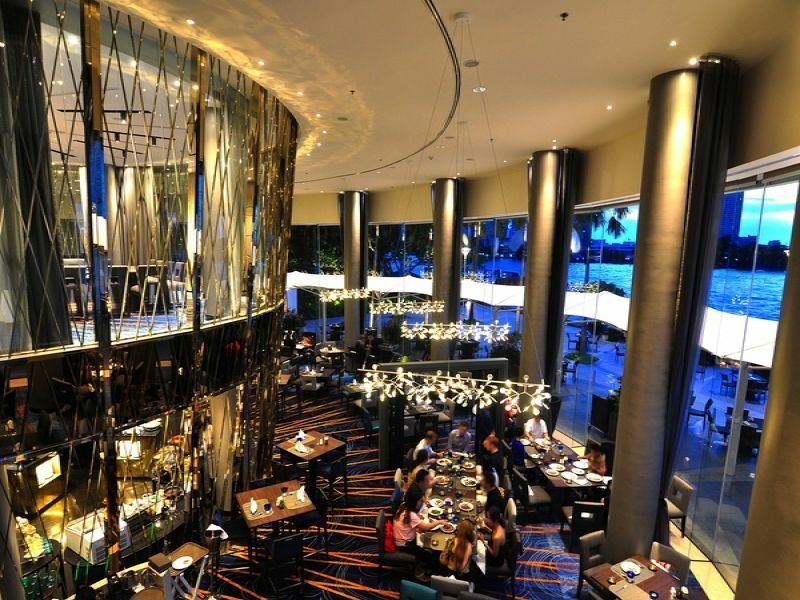 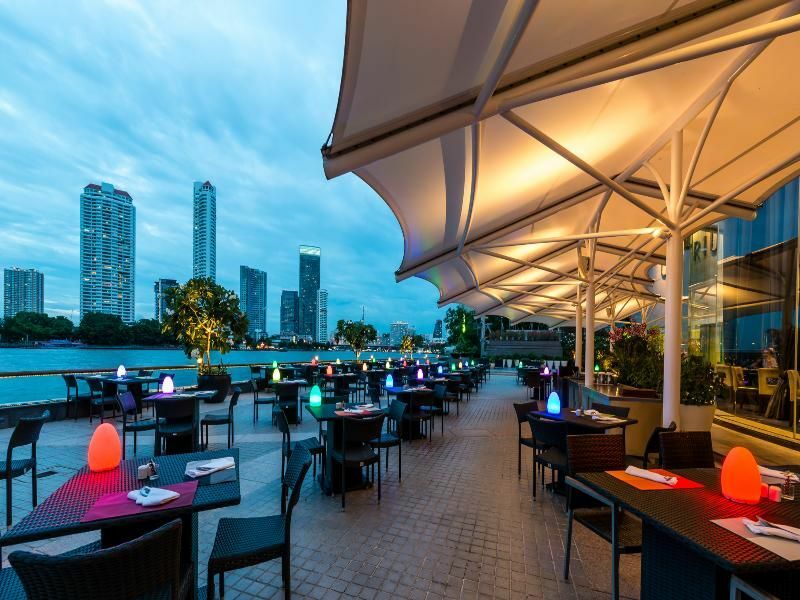 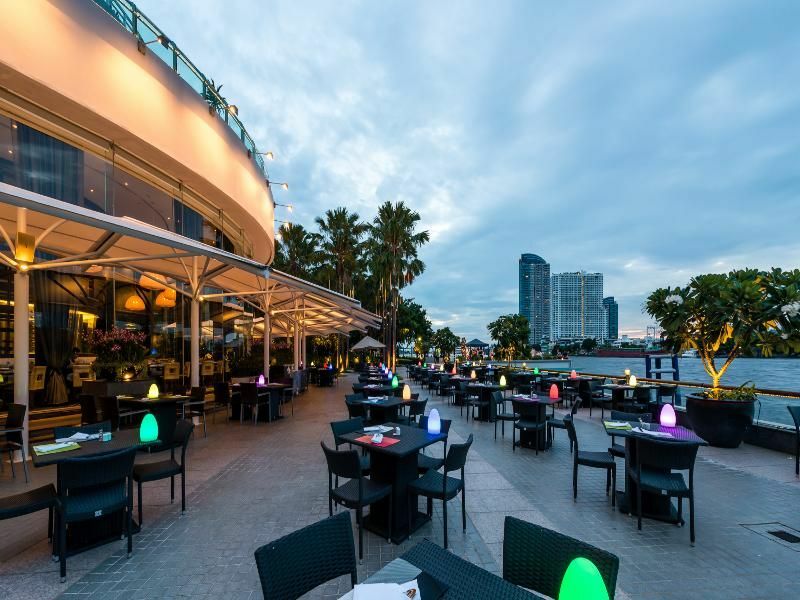 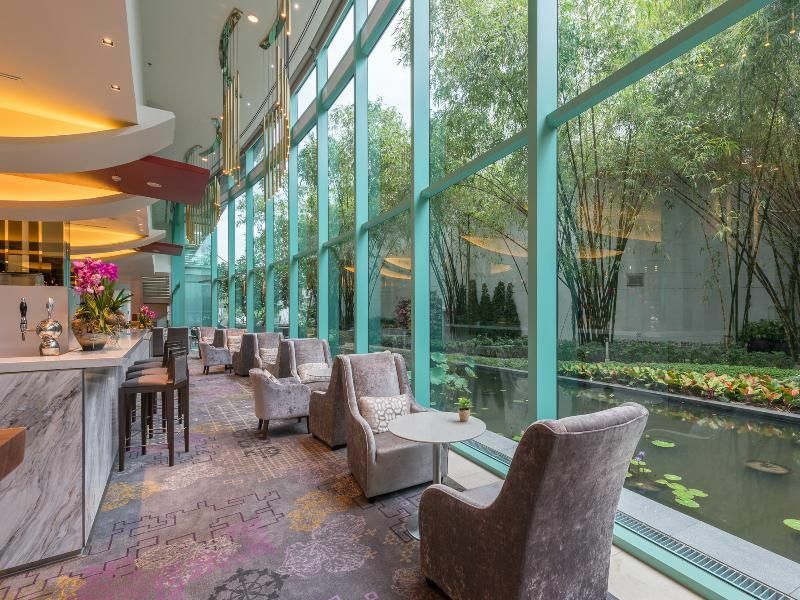 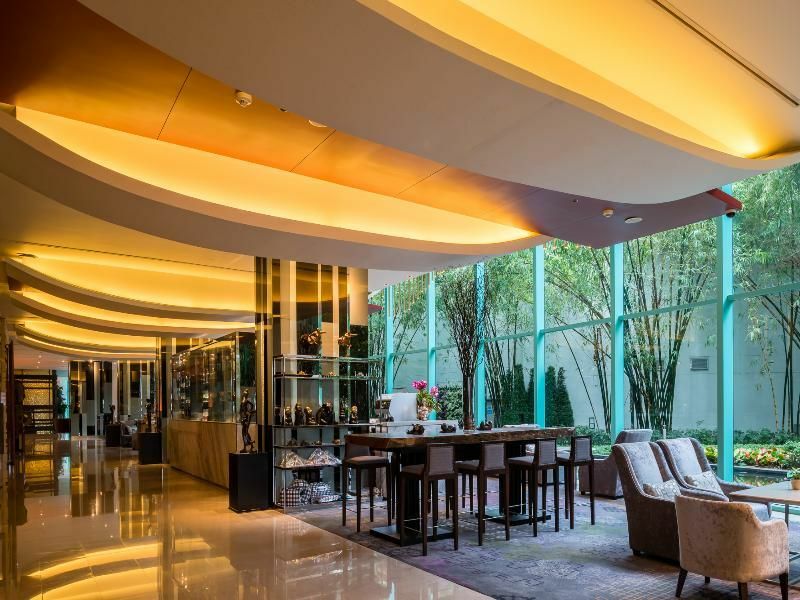 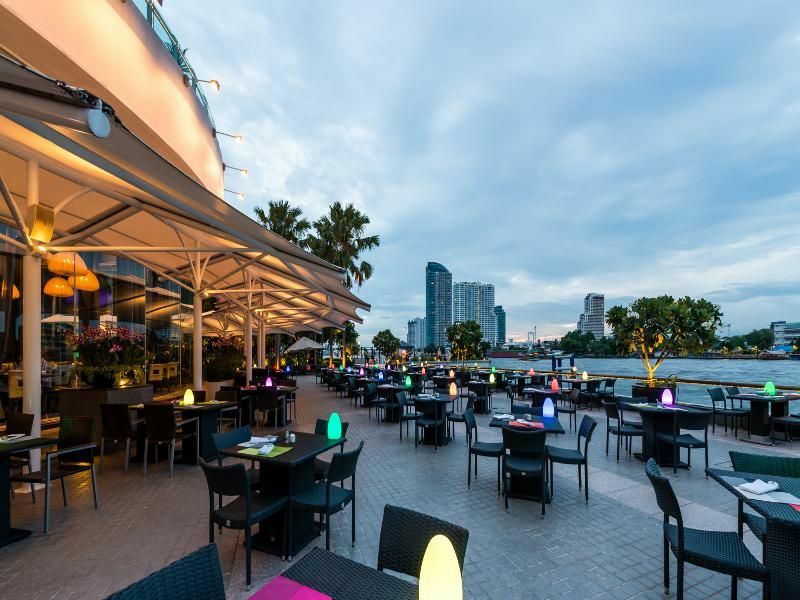 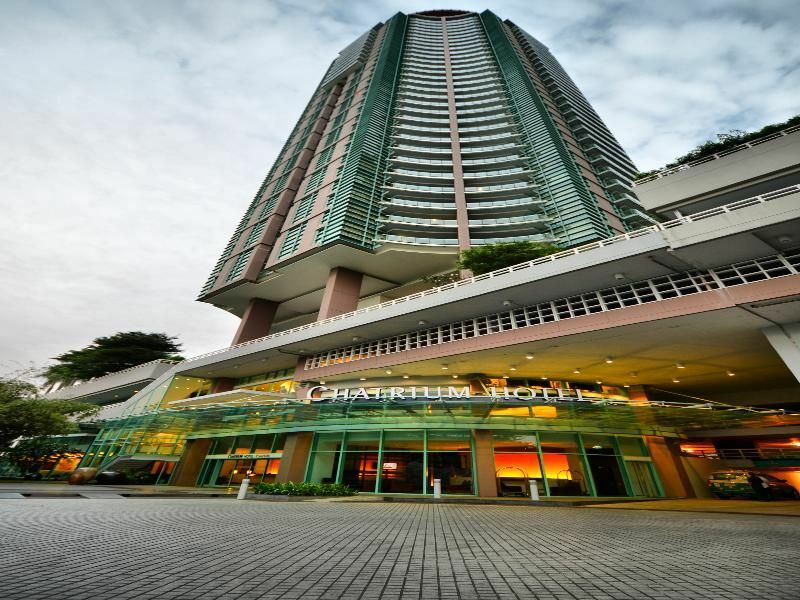 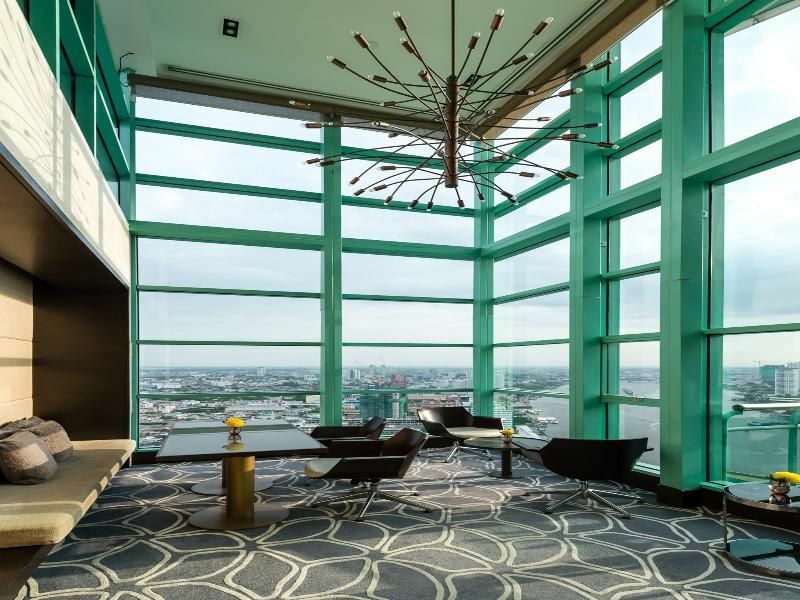 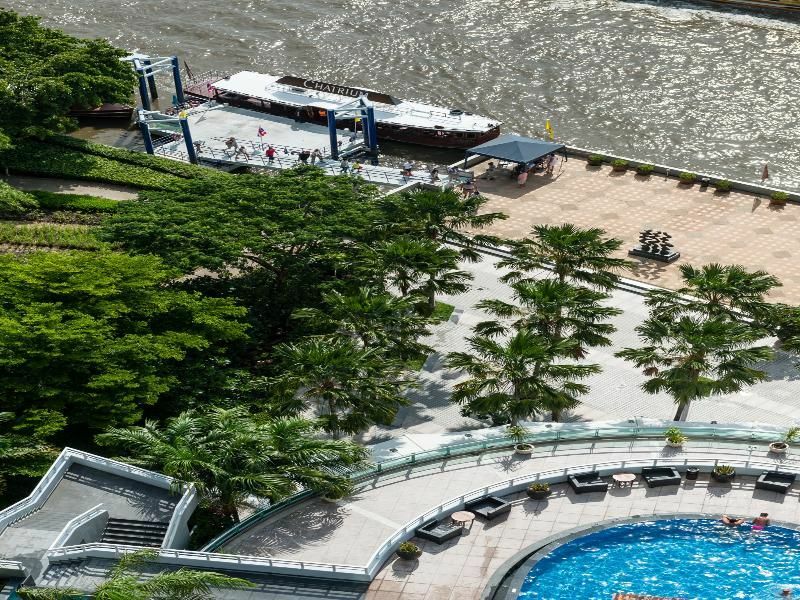 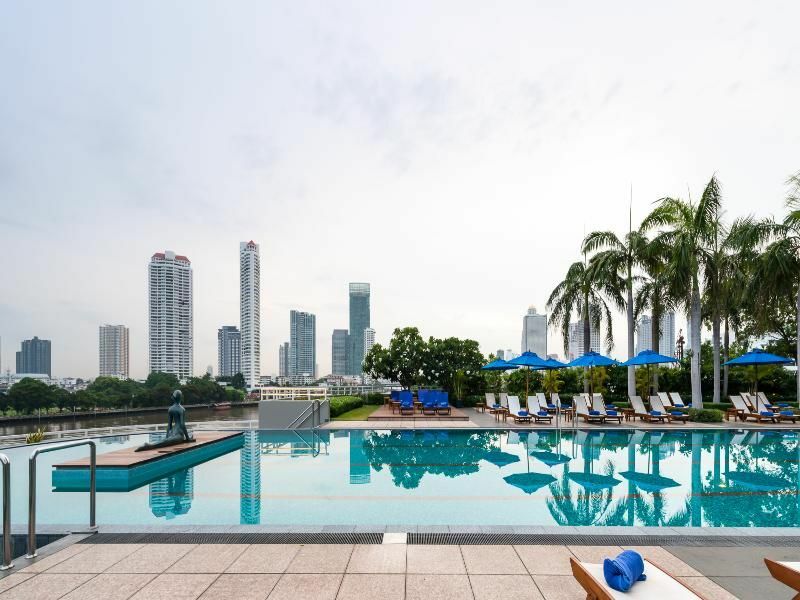 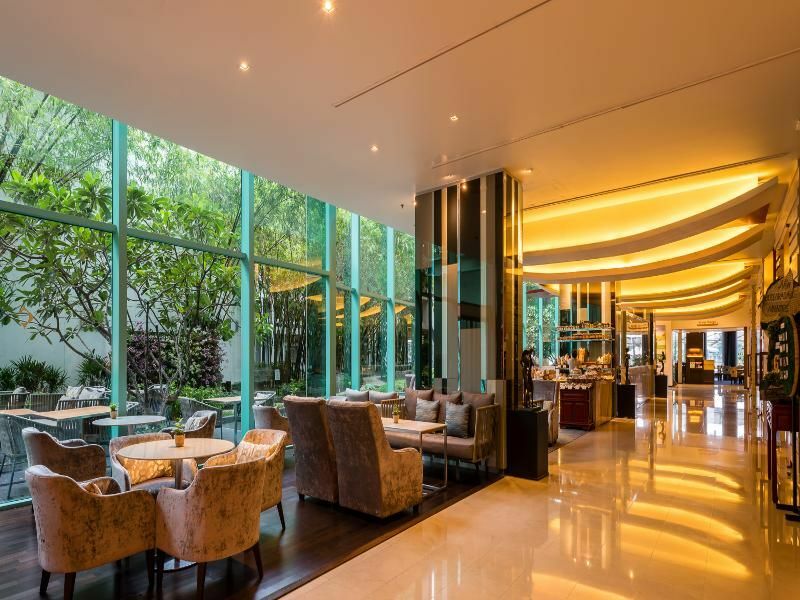 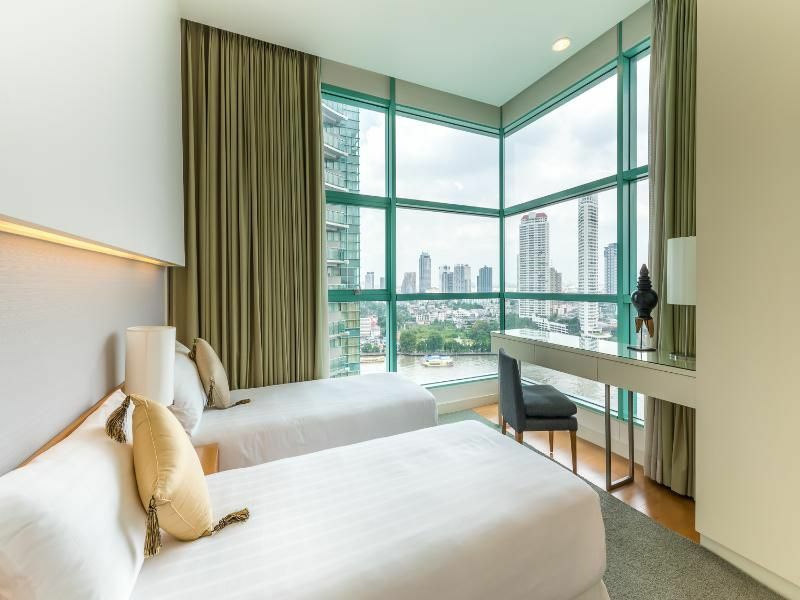 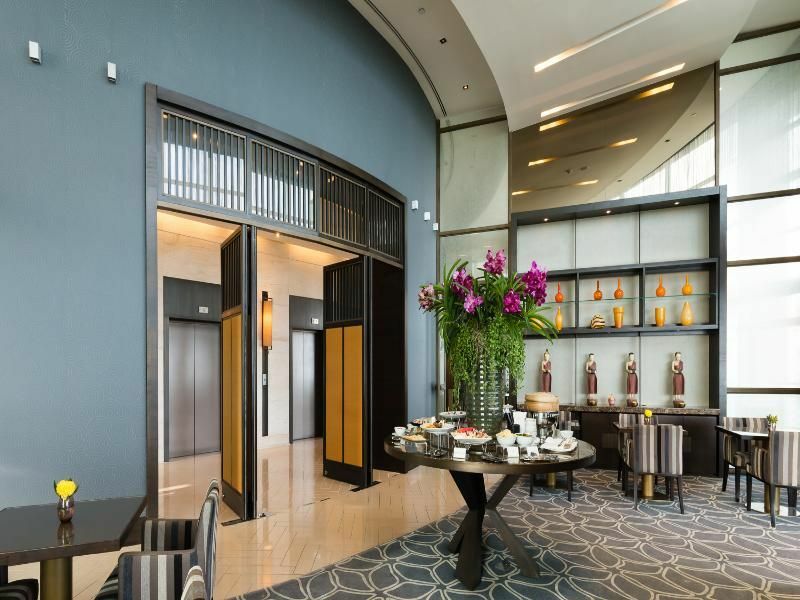 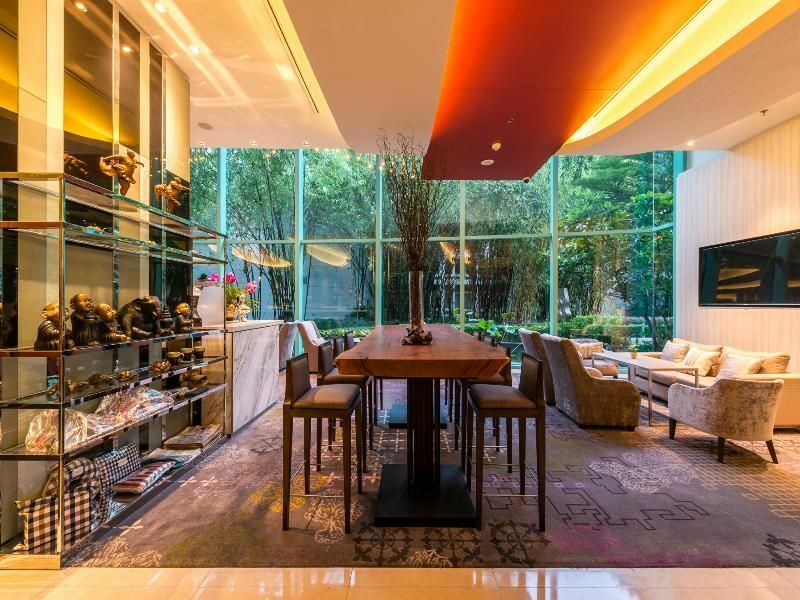 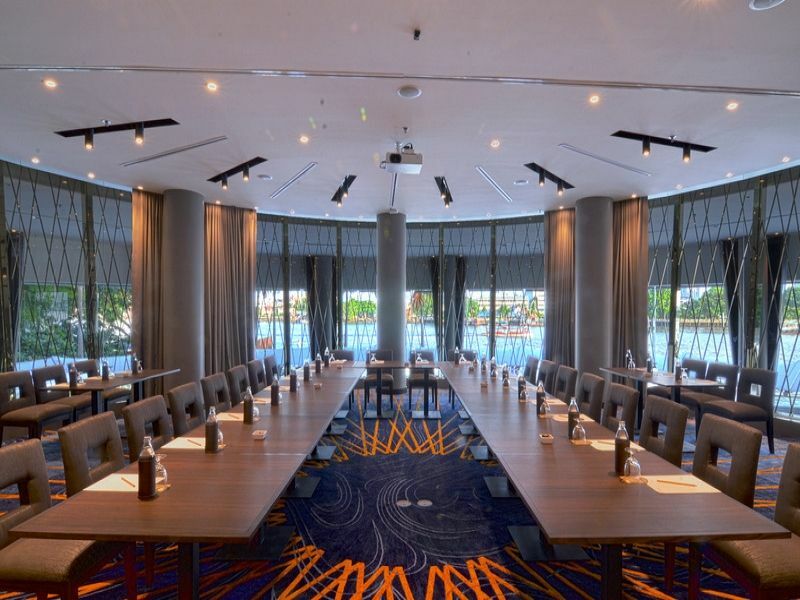 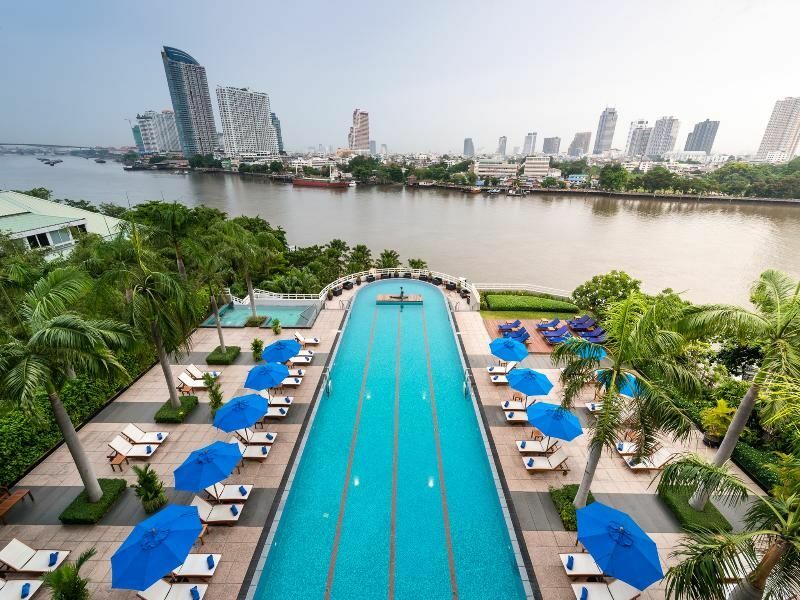 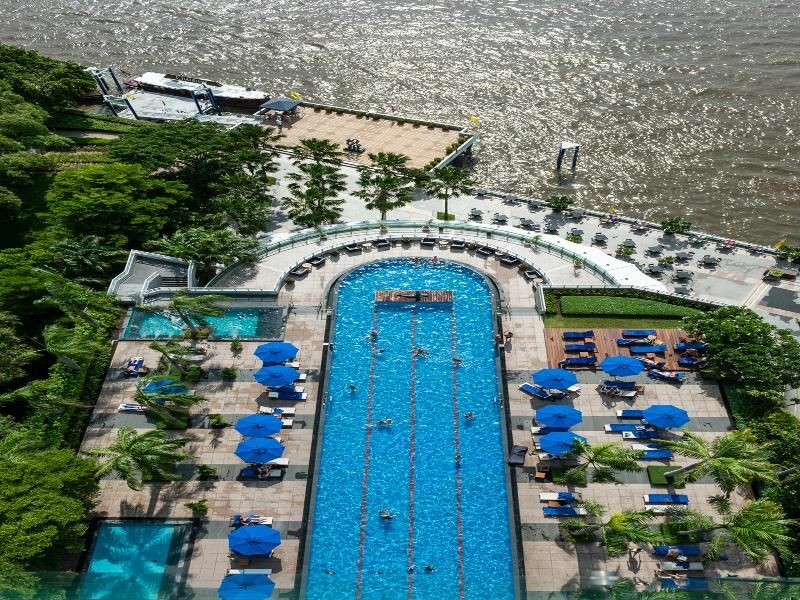 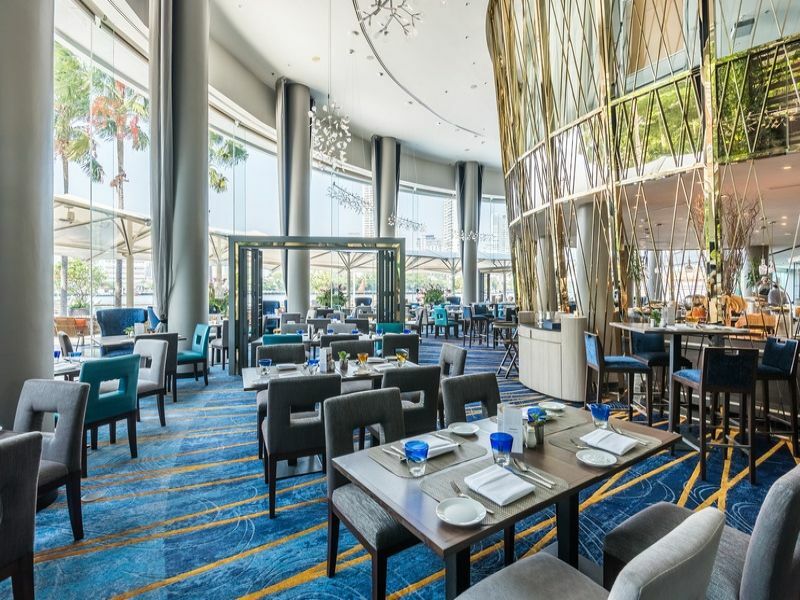 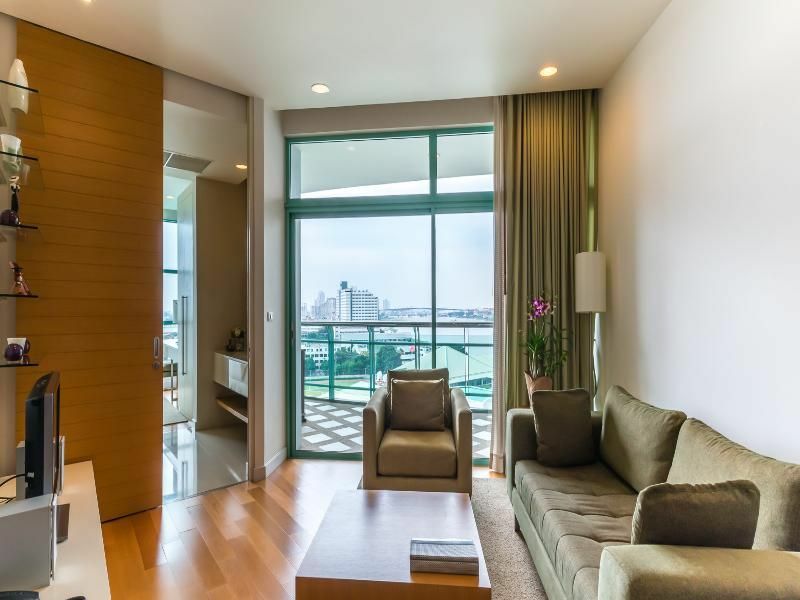 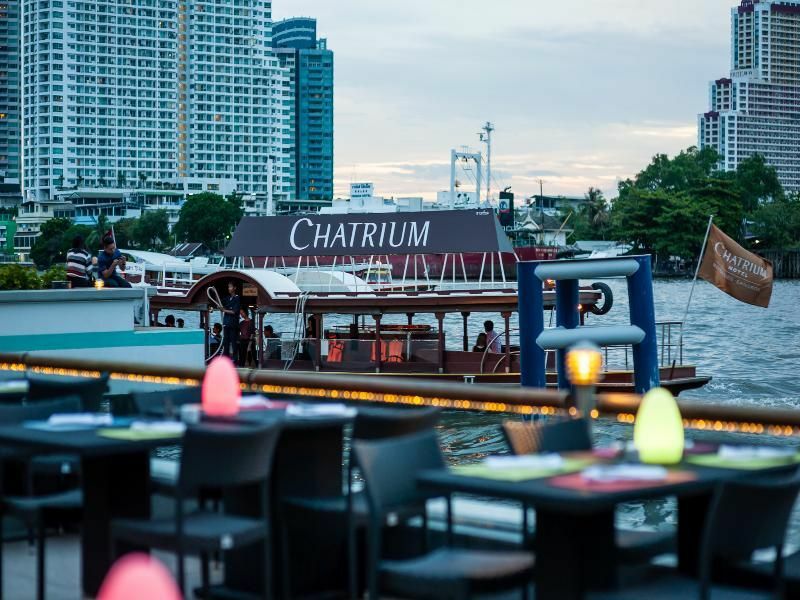 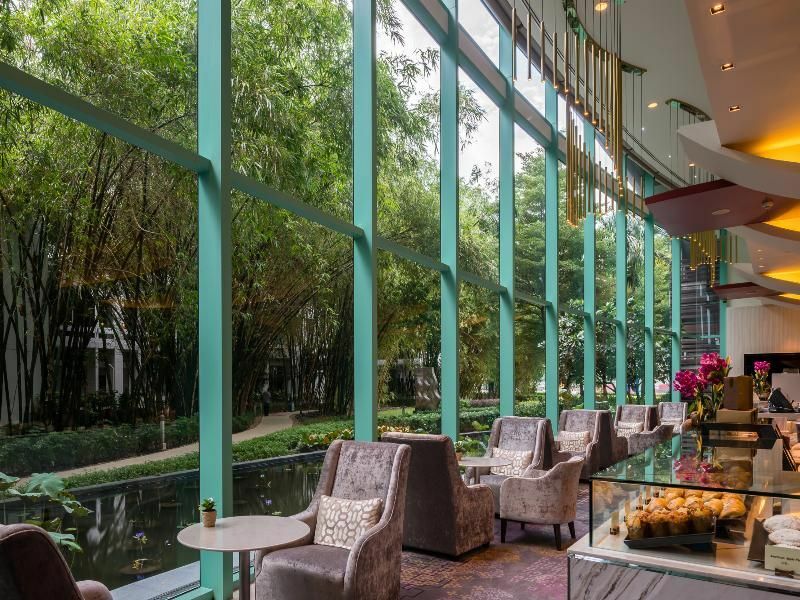 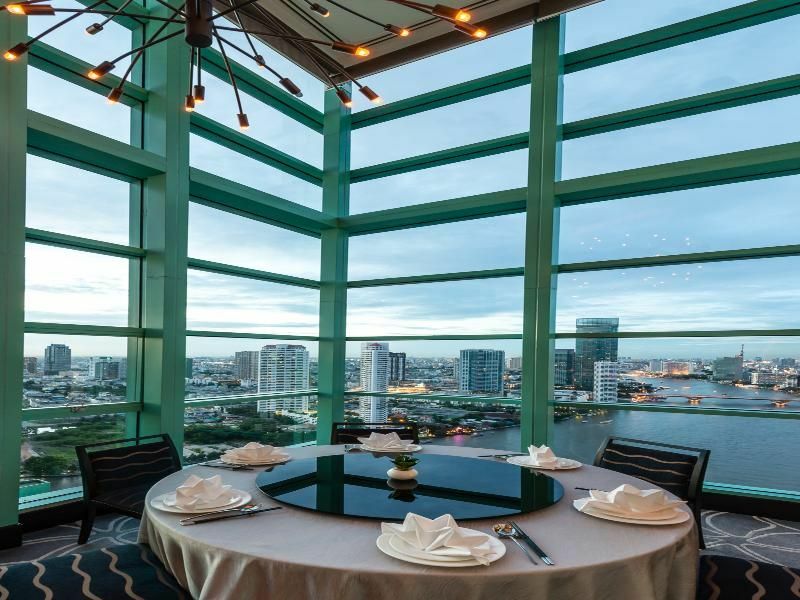 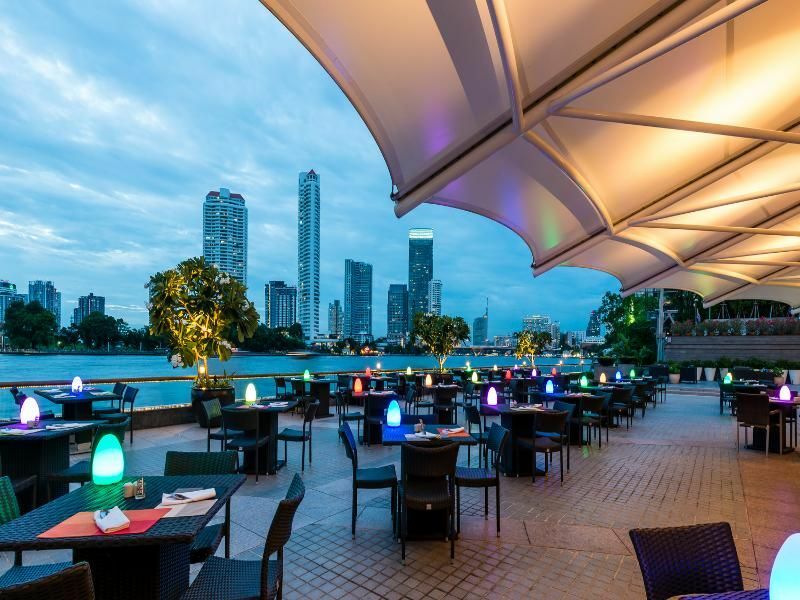 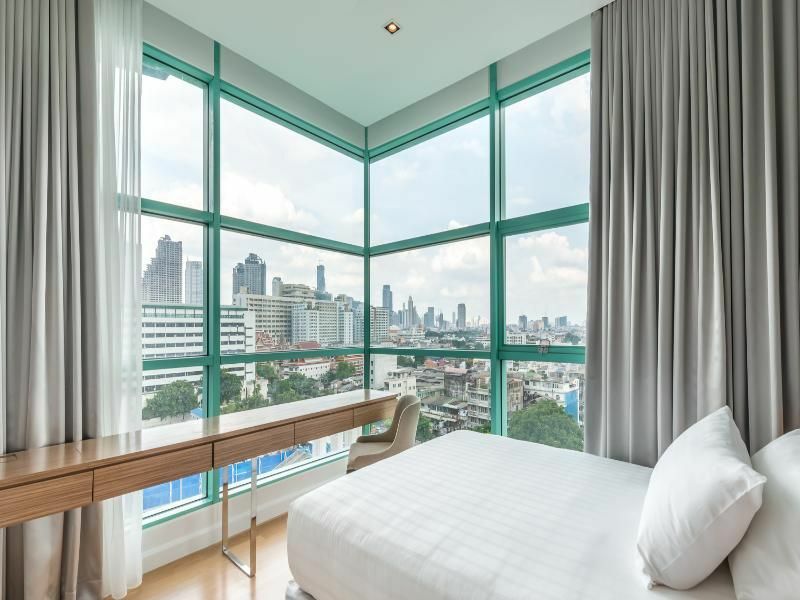 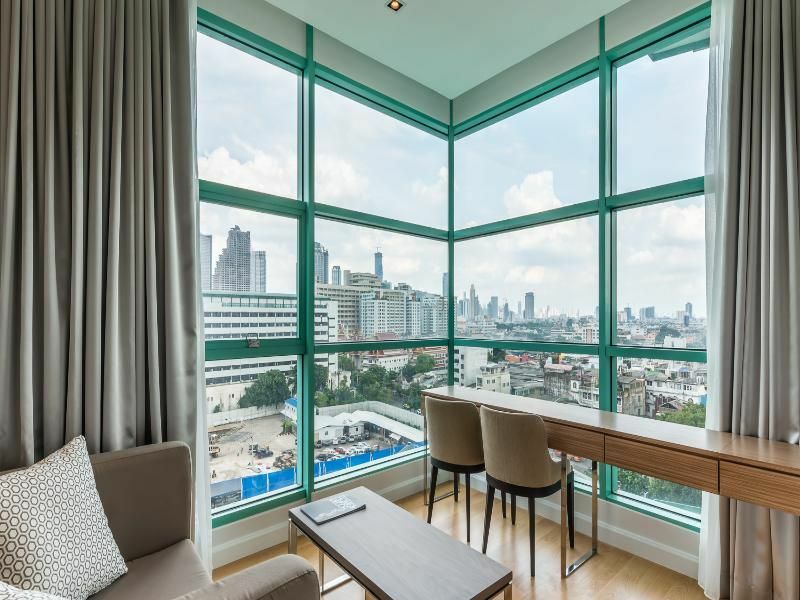 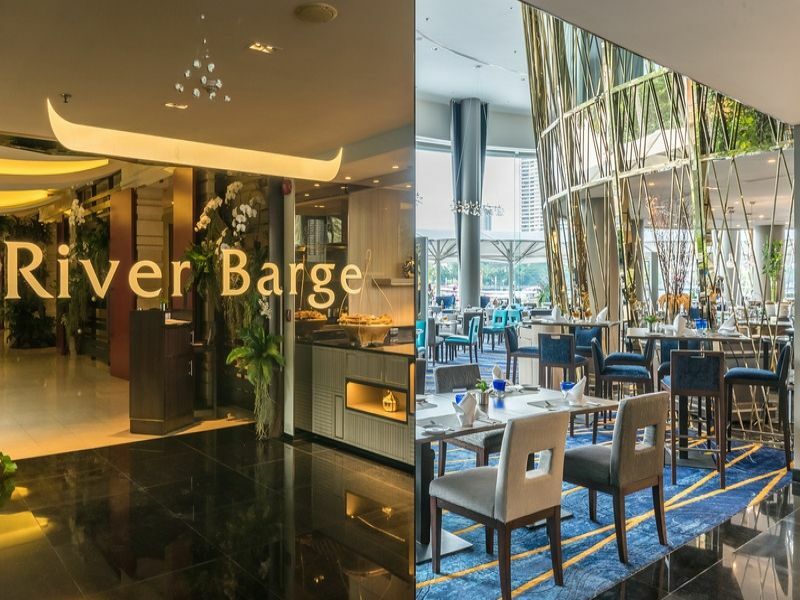 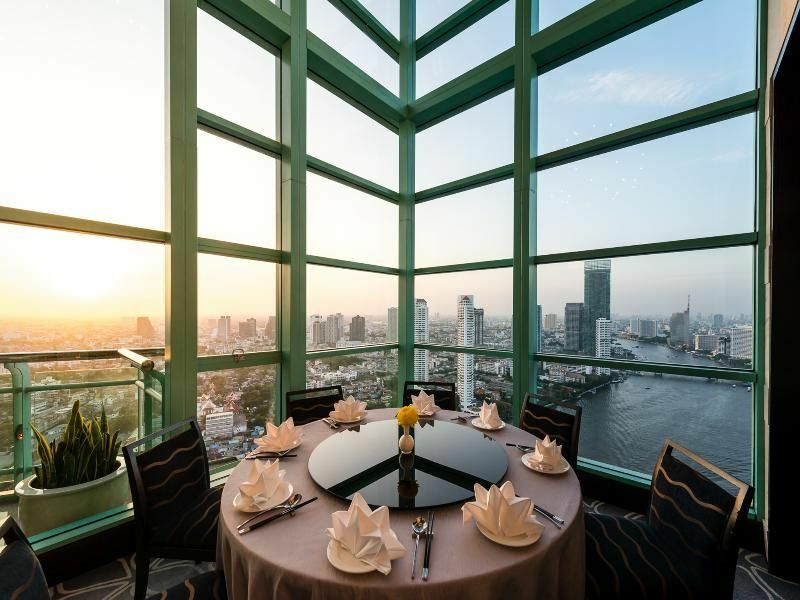 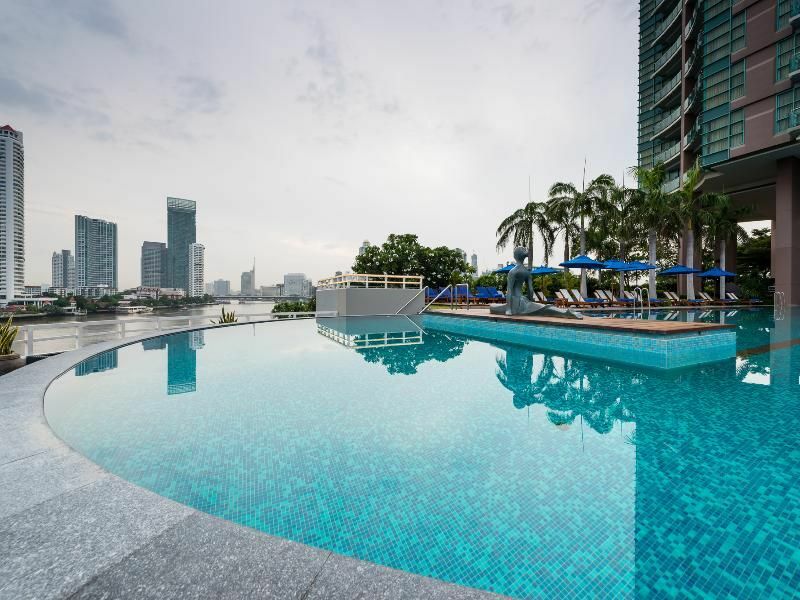 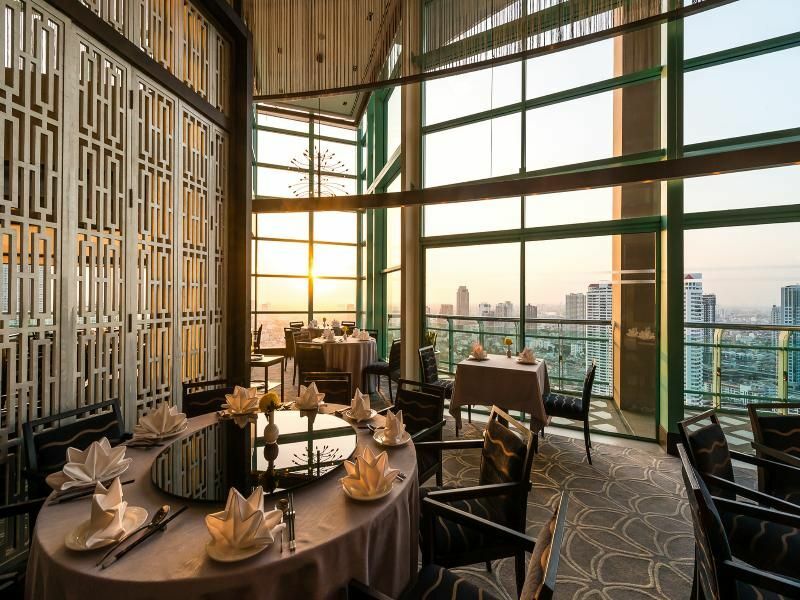 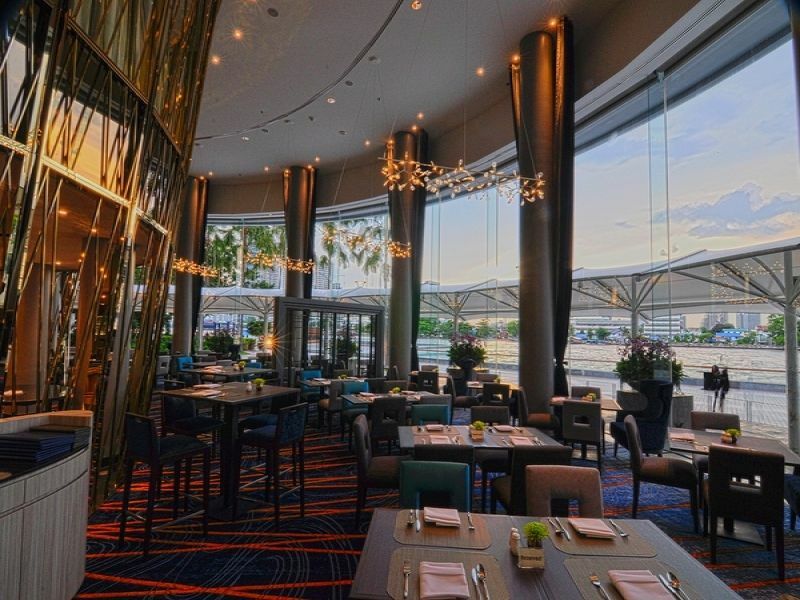 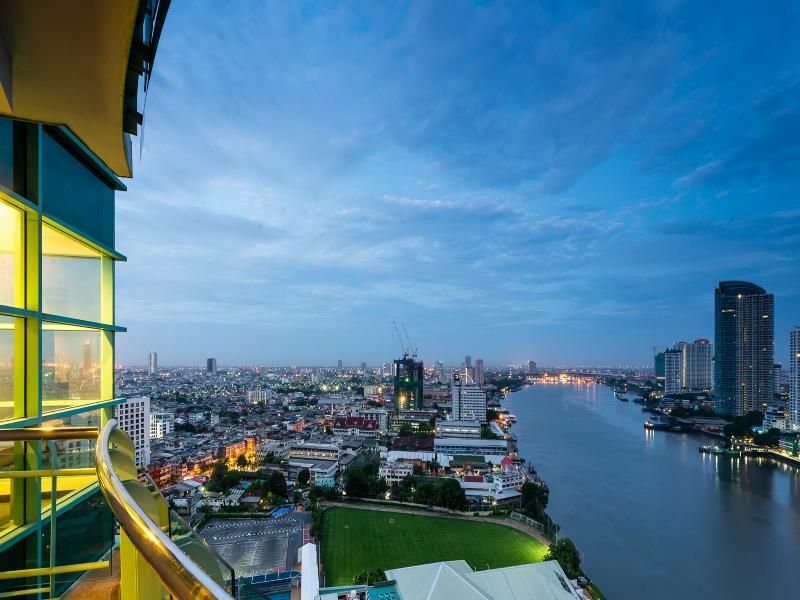 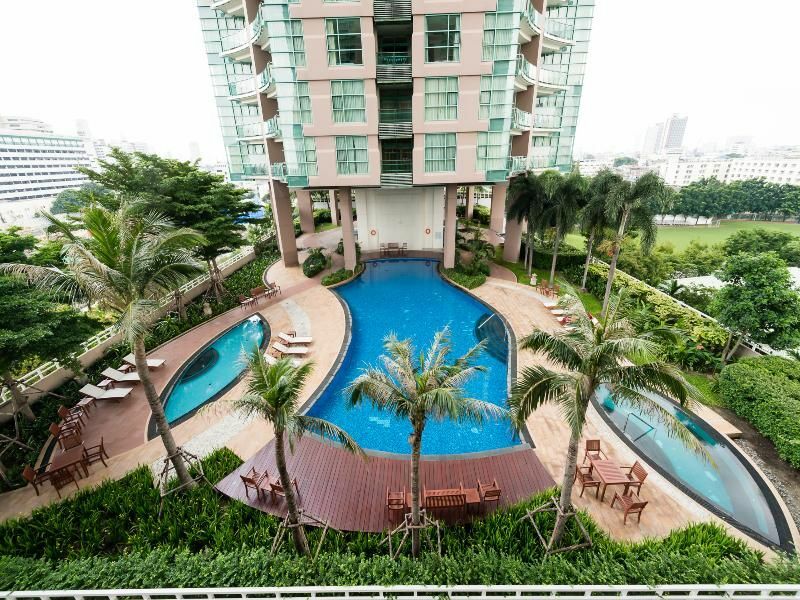 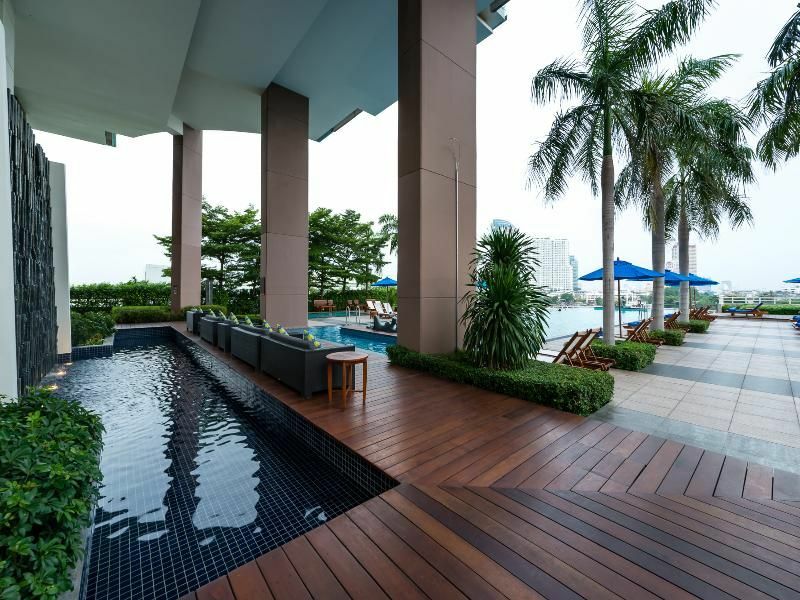 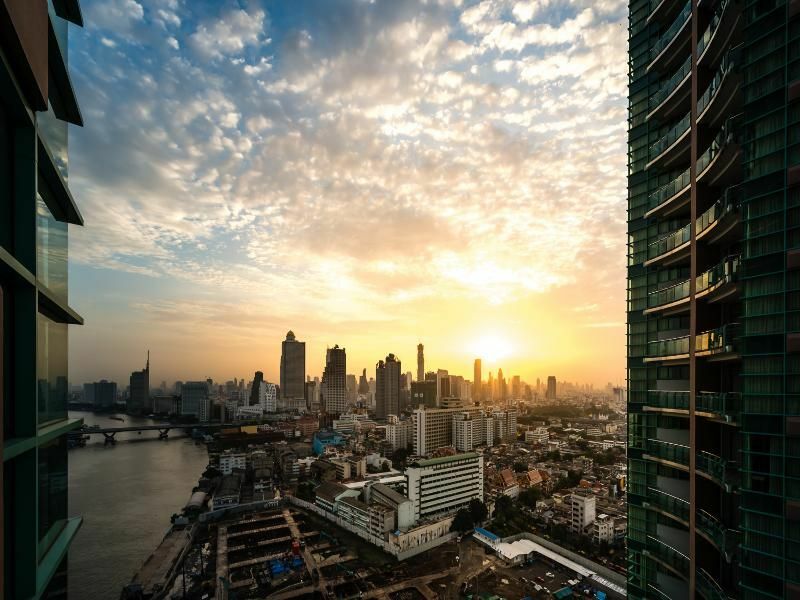 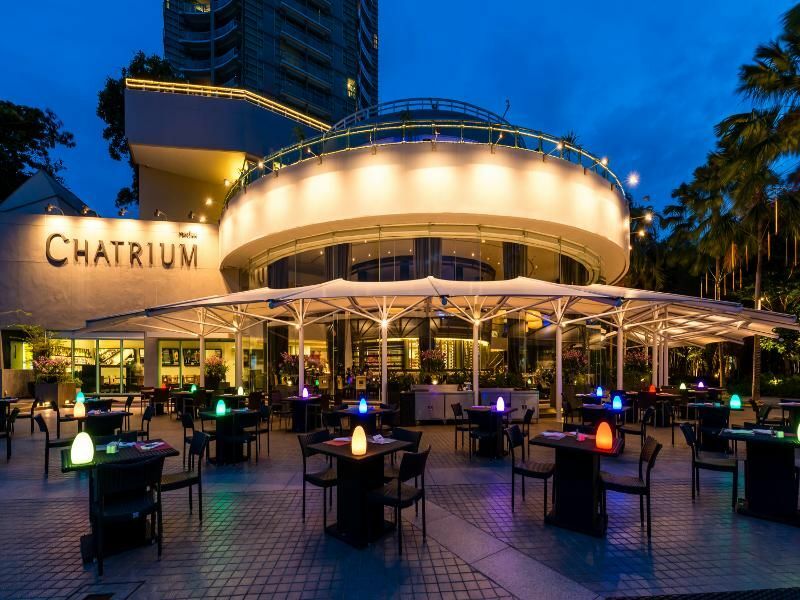 Situated just next to Chao Phraya River, the River of Kings, the elegant, contemporary style Chatrium Hotel Riverside Bangkok is housed in a high-rise building with distinctive architecture and spacious rooms. 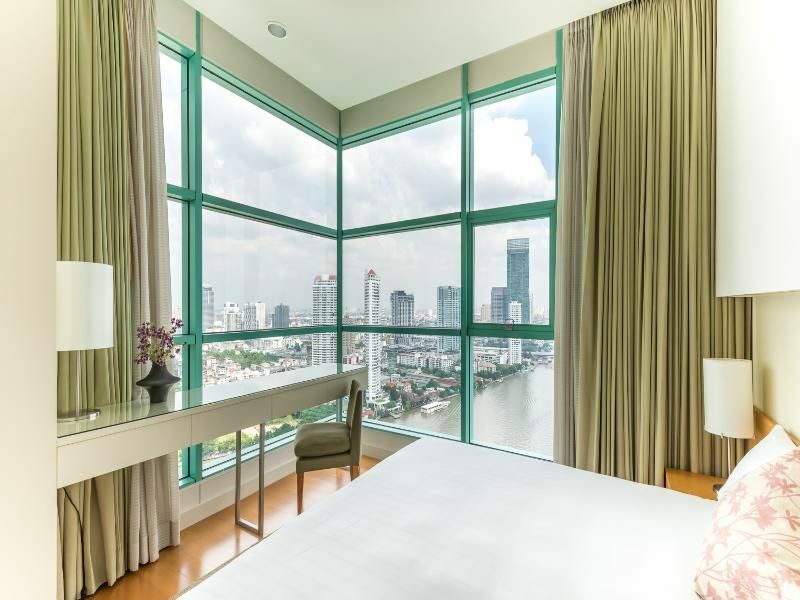 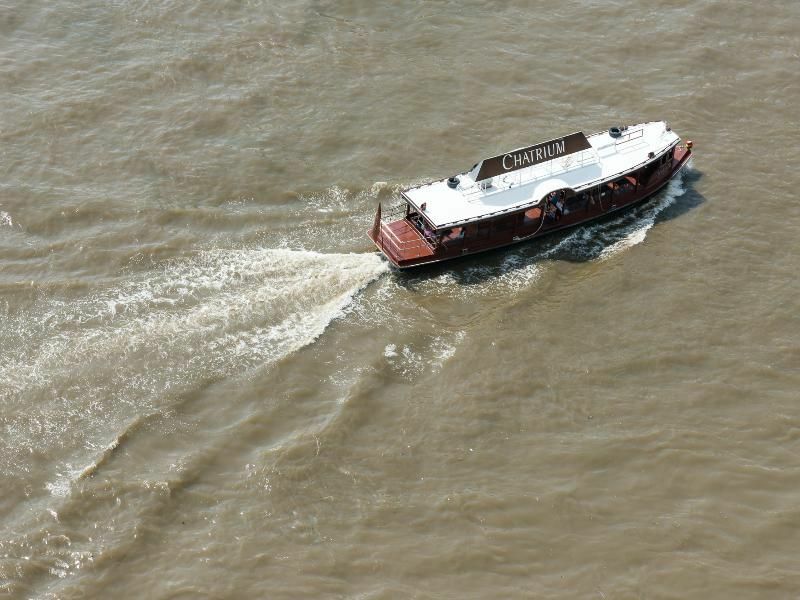 Guests enjoy fantastic views over the river and the “City of Angels”. 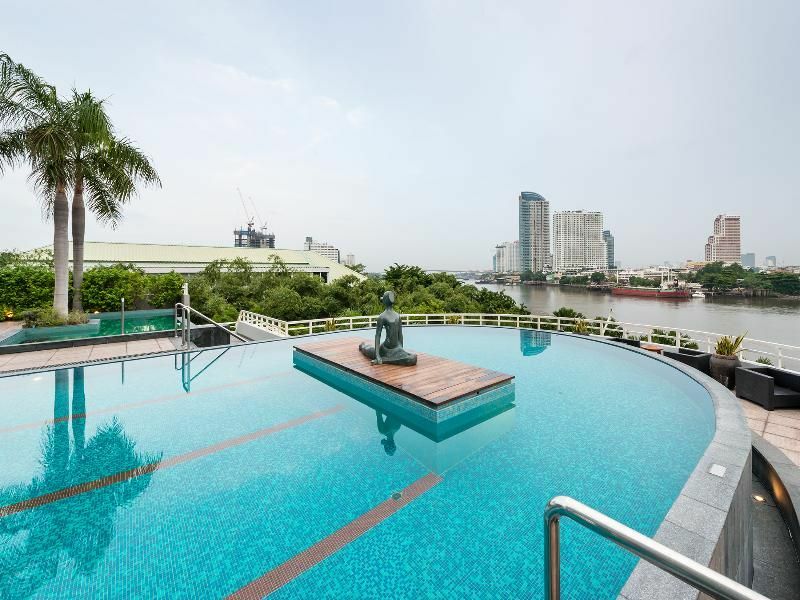 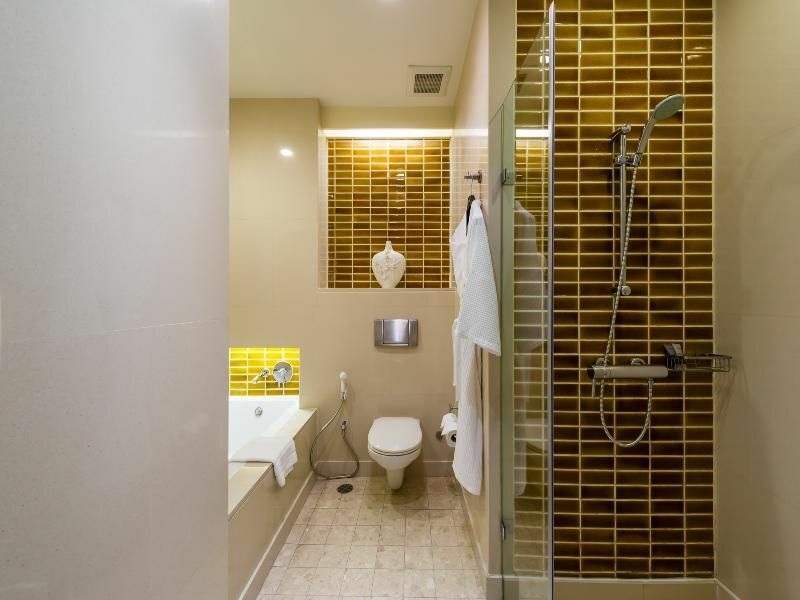 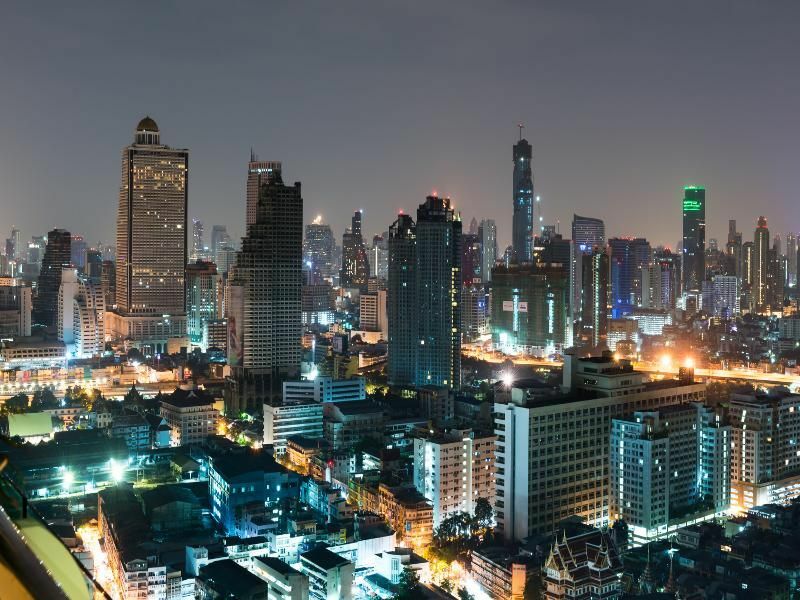 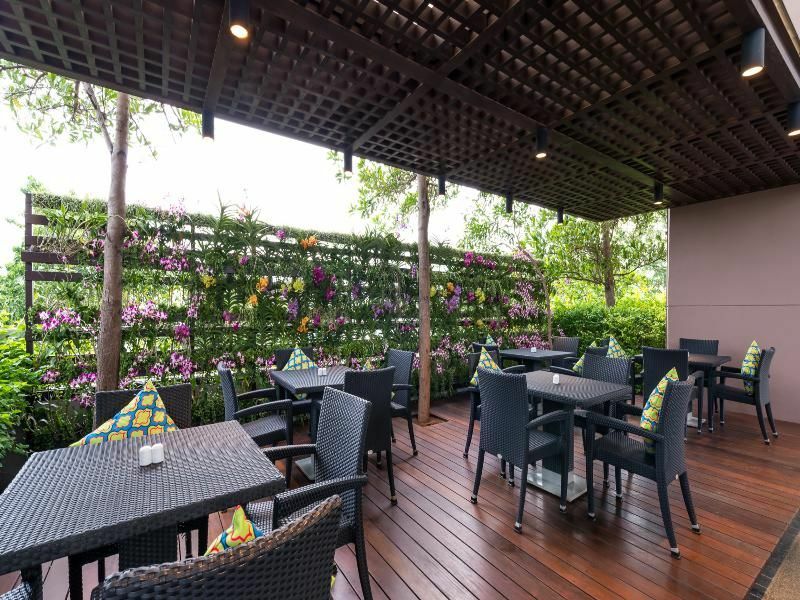 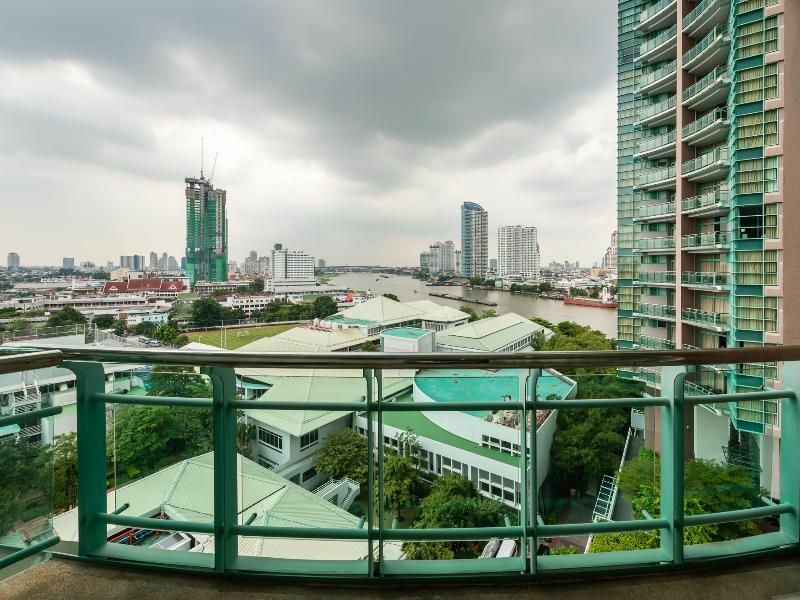 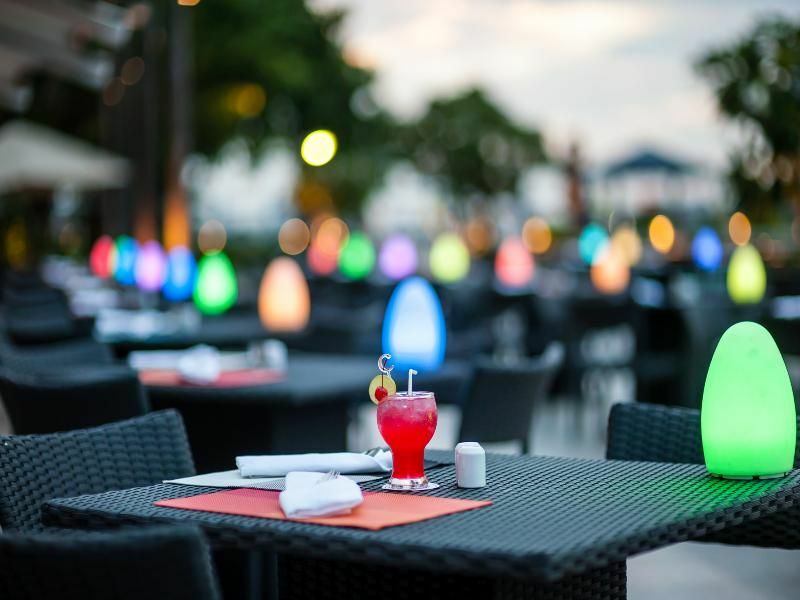 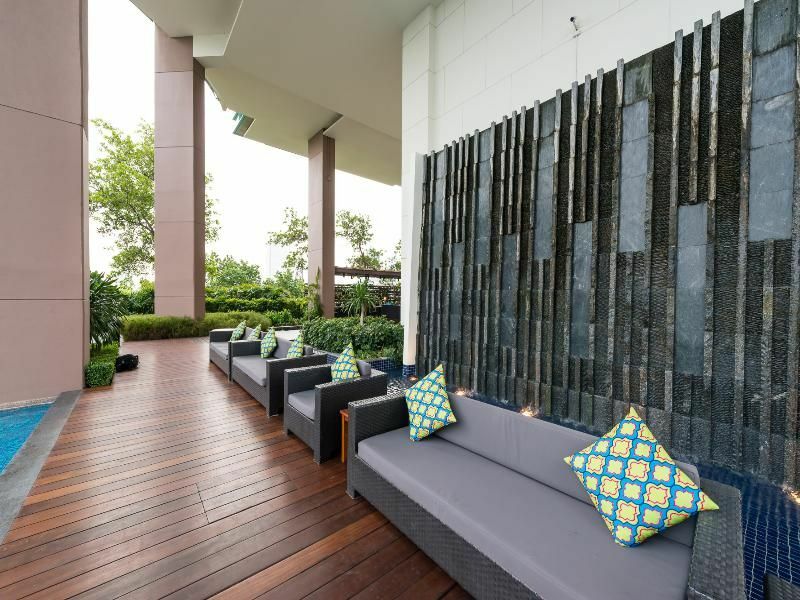 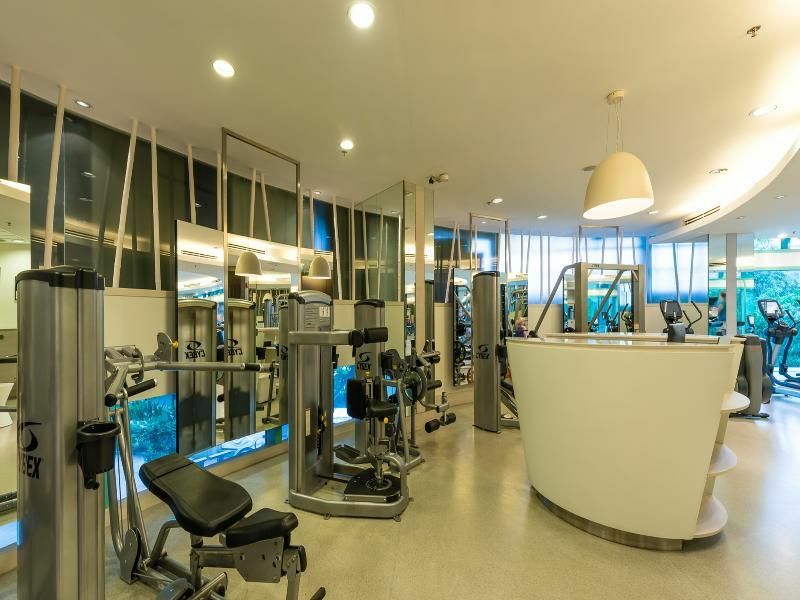 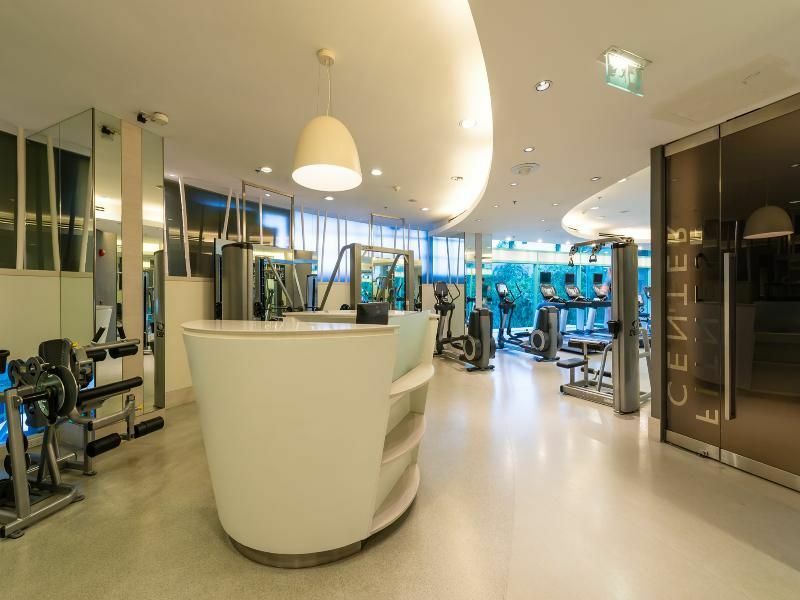 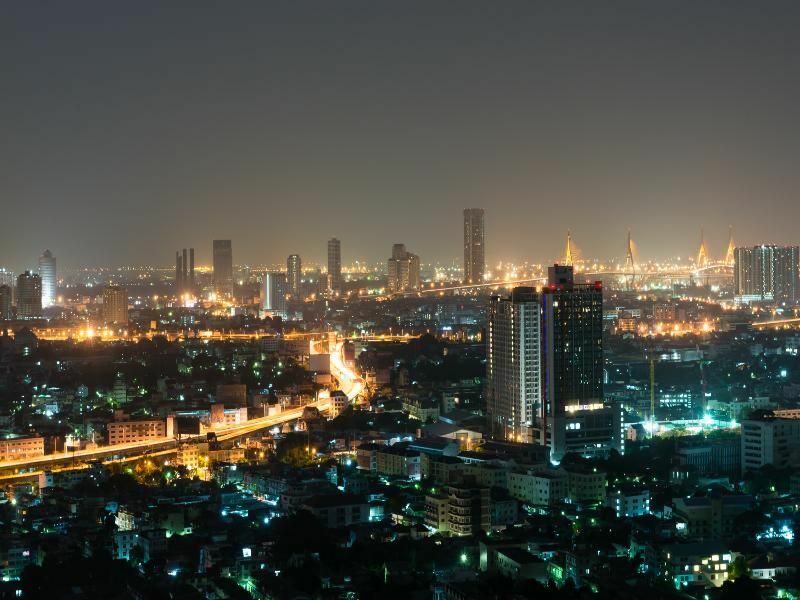 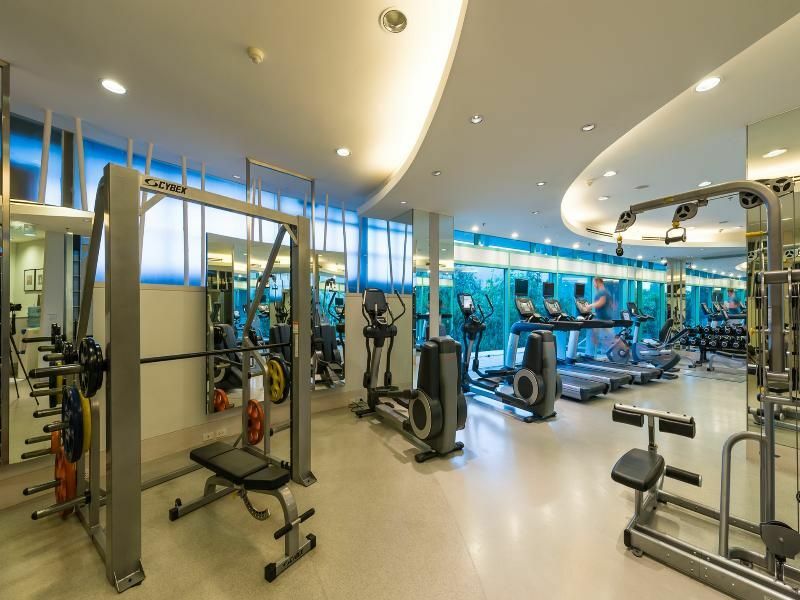 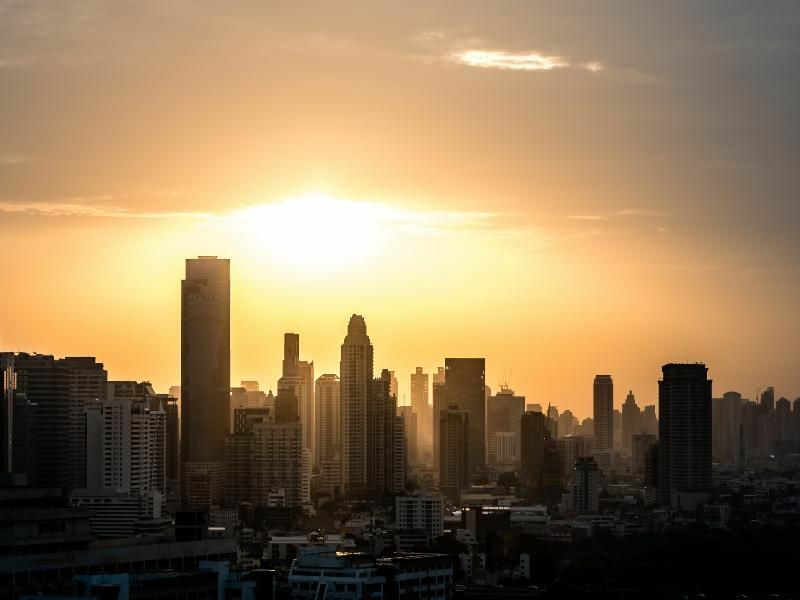 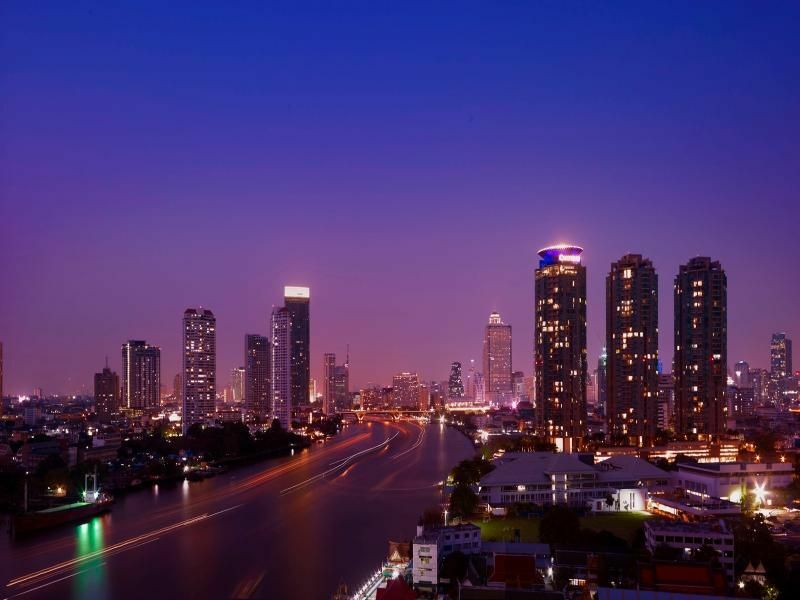 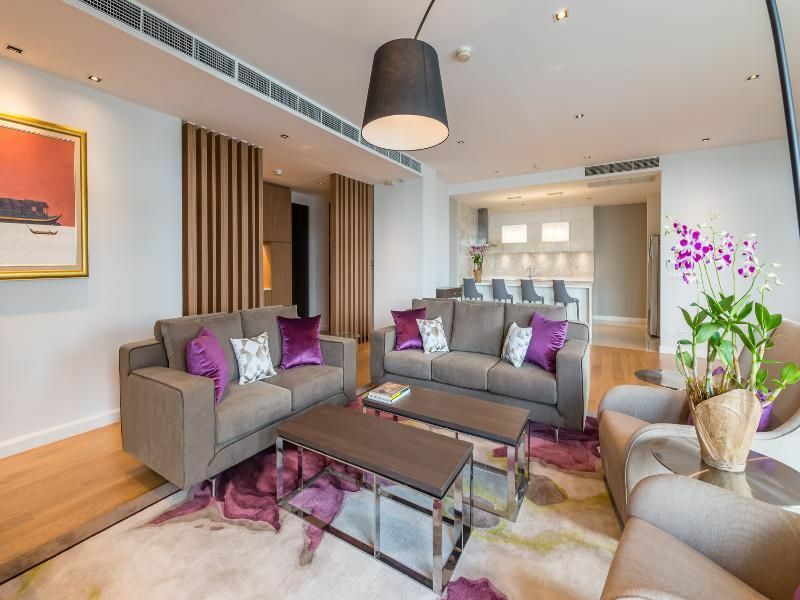 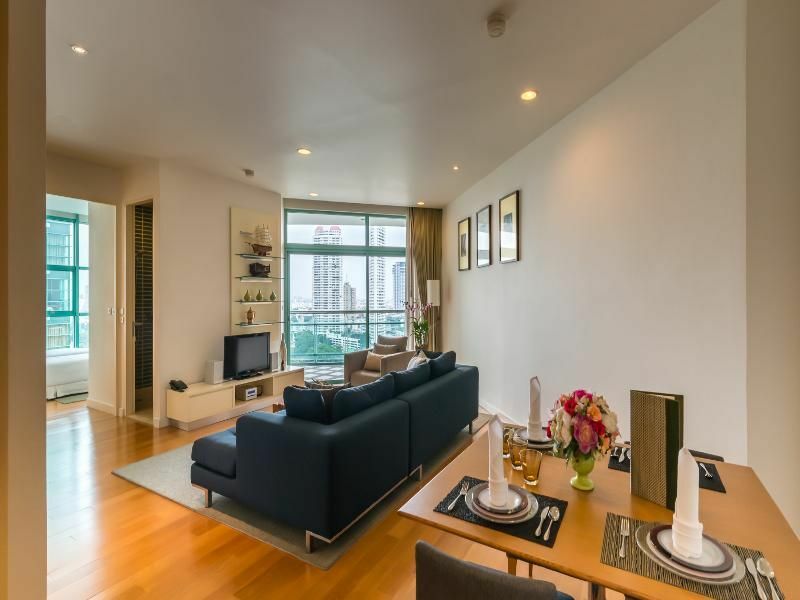 The hotel features a wide variety of first-class services and amenities, amongst others a complimentary shuttle boat service to the sky train station Saphan Taksin, providing easy access to all parts of the city. 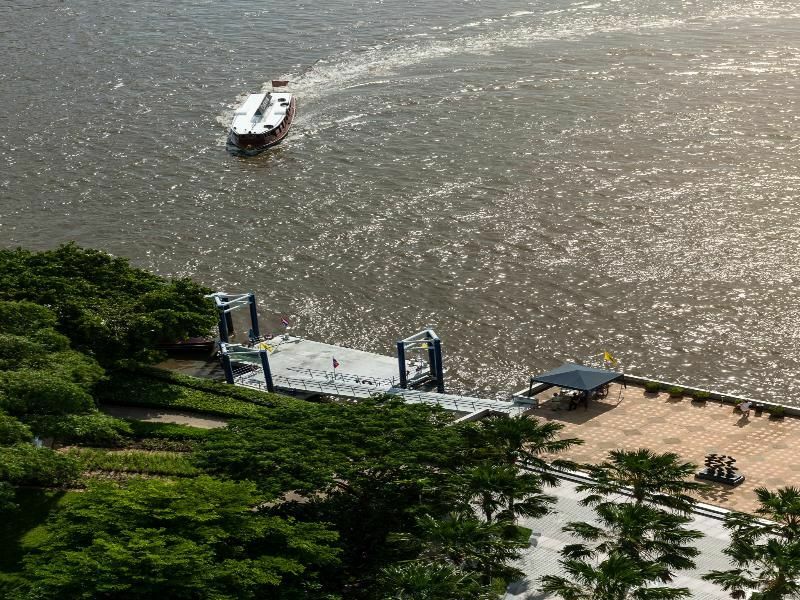 An ideal place to start exploring this exciting city.